As we all know, Maine is part of the popular love team AlDub opposite Alden Richards, but the two have recently been working on separate projects (Alden stars in the series Victor Magtanggol while Maine has been busy with the launch of her lipstick collaboration with MAC Cosmetics and her MMFF film Jack Em Popoy). Some fans have been supportive of their alleged relationship, but there are still bashers, most of them targeting Arjo. Fans and haters alike have been wanting to know what the real score is between "ArDub" for weeks now. 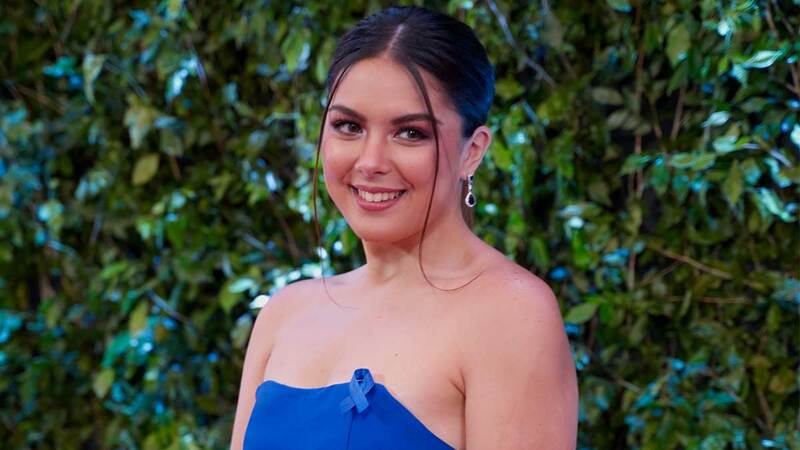 Speaking to ABS-CBN recently, Ria shared that she would often want to answer questions and comments from bashers in behalf of her brother but Arjo would always say, "'You know what, Ria, don't mind them. We know the truth, we know what's going on, we don't have to give them that much.'" Ria explained, "I think he's handling everything very well. He's happy naman with everything. I guess that's all I can say—he's happy. He's at a point where he's happy and I'm really happy to see him happy. That's all I can share! He will share someday. That's for him. I keep telling him, when he's ready, he should be the one also."